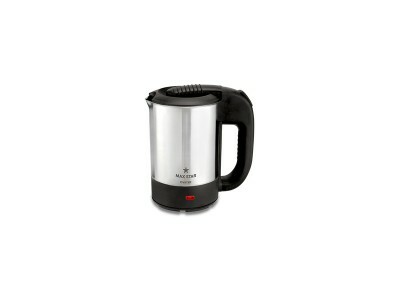 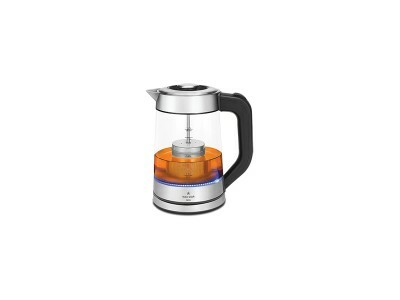 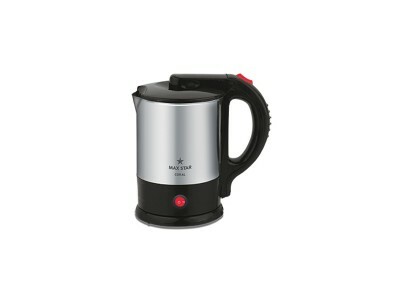 Prepare hot water, instant tea etc., in a matter of minutes with max star electric kettle. 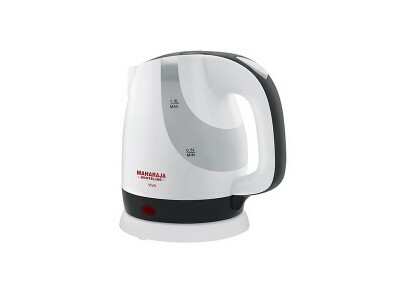 With smar..
Every individual today believes in cooking healthy and smart to balance the nutritious needs. 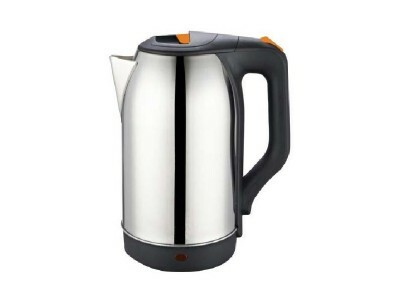 The ea.. 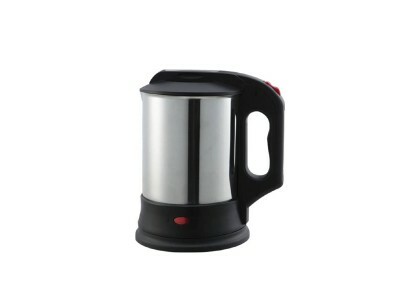 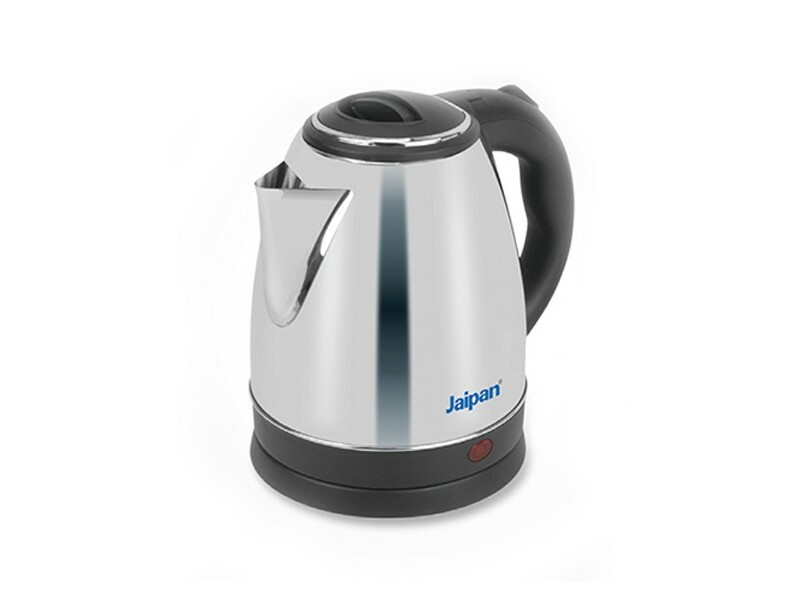 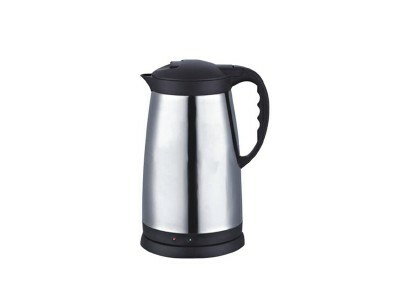 Boil water in a matter of minutes for baby food or make a steaming cup of fragrant tea with the 1.7L..